T-FORCE fit with OCUK, Powered and Certified by 8 pack. 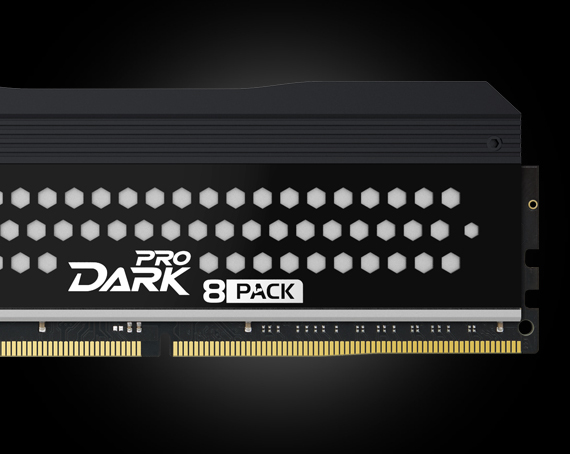 T-FORCE 's all-new Overclocking and Gaming memory series – DARK PRO is a high-performance memory module designed specifically for Skylake Z170 chipset, the next generation Intel platform. 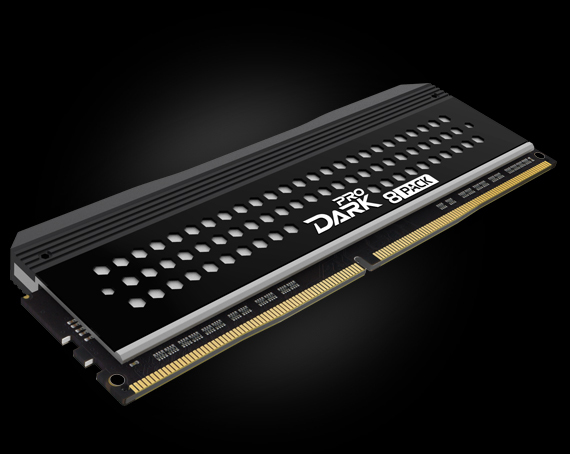 Developed and certified according to XMP 2.0 standard, DARK PRO provides absolute stability and reliability with laboratory-scale burn-in test and compatibility verification for major motherboard brands worldwide. 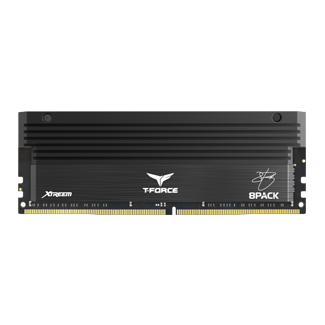 T-FORCE DARK PRO is built with high efficiency forged aluminum heat spreader. By matching red and gray nameplates to its low-profile iron gray, personal styles can be created. 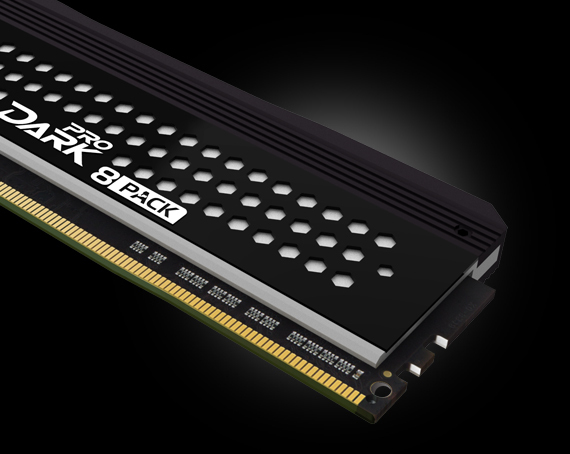 TEAMGROUP also leads the industry by releasing the ultra high-speed DDR4 3,333MHz with 8GB per DIMM. 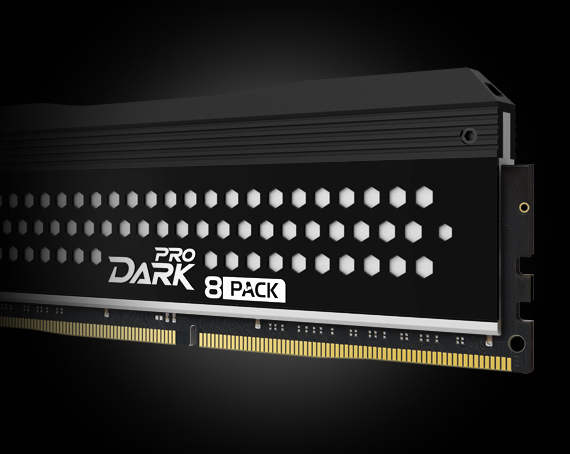 By using the Intel XMP technology, you are able to experience the thrill of DDR4's high-performance on the Skylake Z170 platform. It is an ideal upgrade platform and companion for performance seeking enthusiasts and professional gamer. T-FORCE DARK PRO overclocking series is designed for those who pursuit high speed and excellent performance. 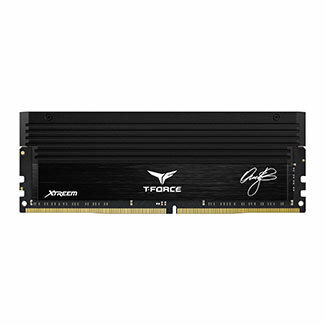 They are also the best choice for professional gamers and overclockers. ** Desktop computer with functional DDR4 memory slots.